I'm so excited that this day is finally here!! The new Annual Inspirations Idea Book is finally LIVE for everyone!! I'm so thrilled that everyone can now see what has had all of us Close To My Heart consultants abuzzing. 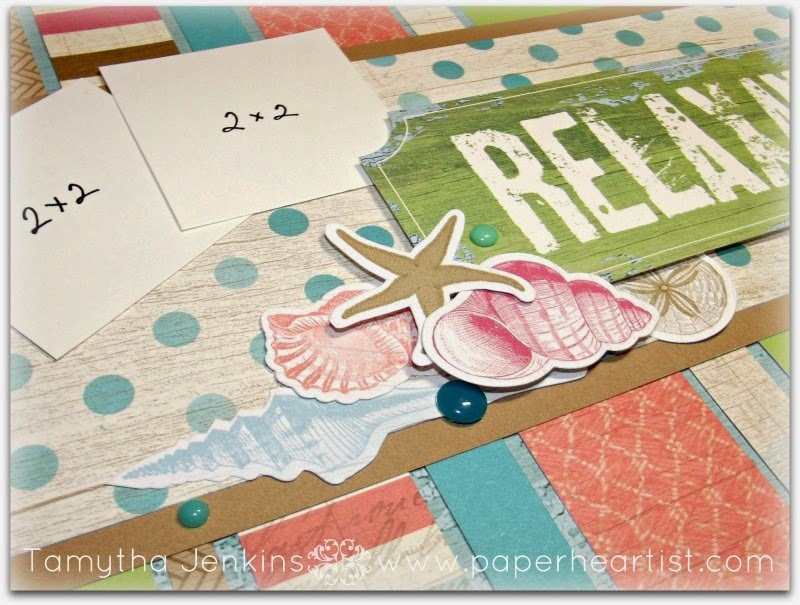 If the new idea book wasn't enough to inspire you, we've got a blog hop for you. 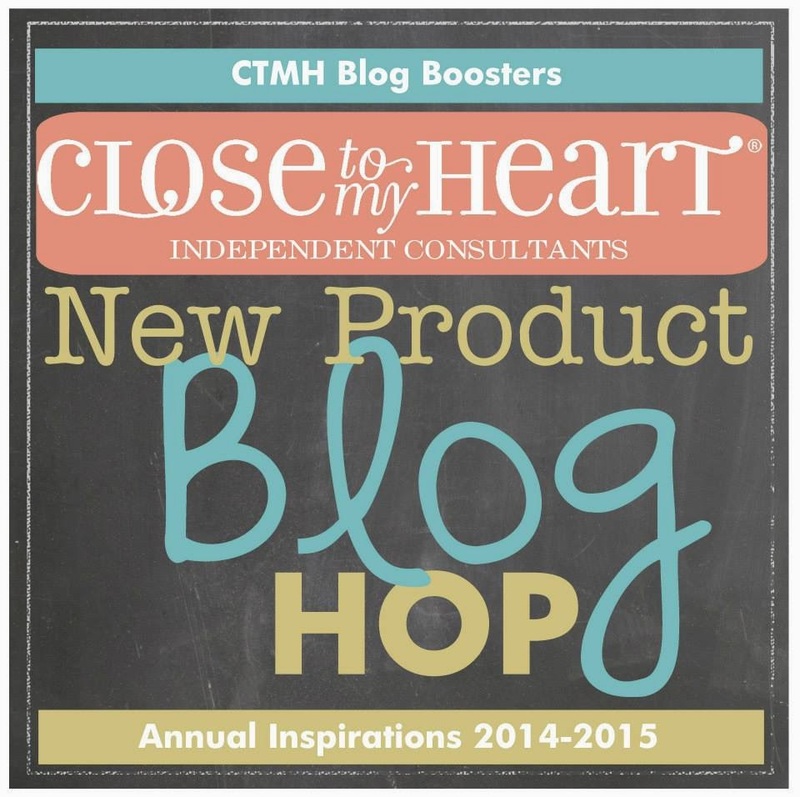 The CTMH Blog Boosters Annual Inspirations Blog Hop starts today and will continue to grow for the next seven days and you can view the entire hop from any single, participating consultant's blog. Cool, huh? Just click on the any of the thumbnails below and it will direct you to that consultant's blog post where the project is shared. Come back often so you can see all the new entries that will be added throughout the seven days. In case you missed it, too, the new 2014/2015 Annual Inspirations Idea Book is good for an entire year. There will be two Seasonal Inspirations Booklets that will be available to customers in December and April. I have to tell you, my brain almost exploded with all the choices and if I purchased everything I wanted, my wallet (and husband) would have exploded, so I zeroed in on just a few favorites. 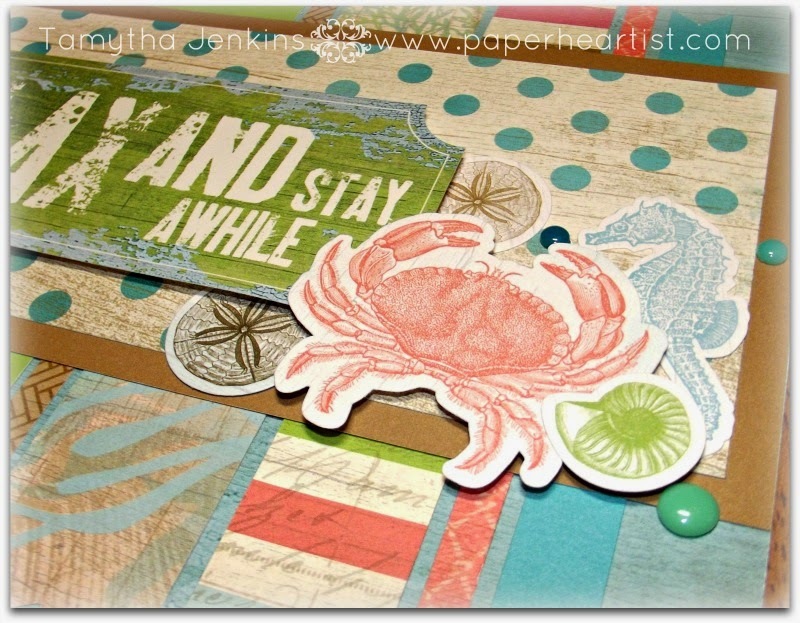 One of those favorites is the Seaside paper pack. 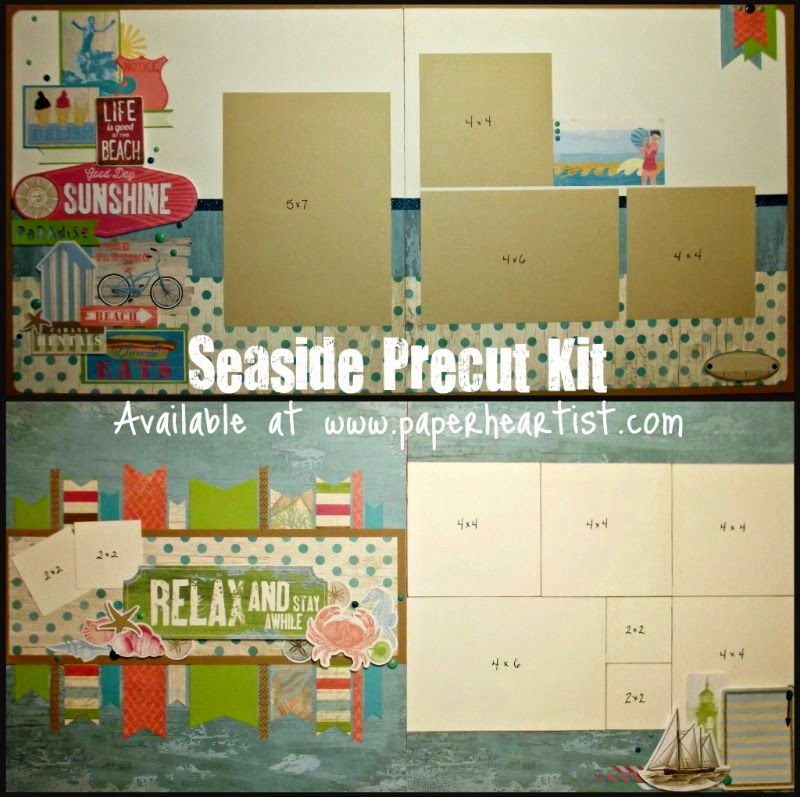 I previously posted a card Workshop-on-the-Go Kit layouts using this paper pack and today, I'm sharing with you one of the two layouts I created using the Seaside My Stickease. I'll share the second one with you in a day or two, along with some additional details about both of these layouts. Don't you just love these stickers? I achieve this layered look by putting 3D foam tape on some of the stickers and then, before removing the paper backing on the tape, brush some baby powder onto the sticky part of the sticker. It essentially neutralizes the adhesive on the sticker. 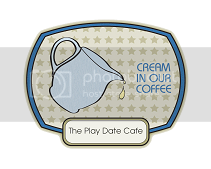 Then I remove the backing on the 3D tape and place my sticker where I want. By the way, if you love the shell stickers, there's also a great stamp set called Treasured Friendship with beautiful shells like these (on my very long wish list). Speaking of 3D foam tape (and because it's easy to miss), CTMH is now offering foam tape in two different thicknesses. The original foam tape and the one I used on this layout is 2 millimeters thick. The newest 3D foam tape is thinner at only 1 millimeter thick. 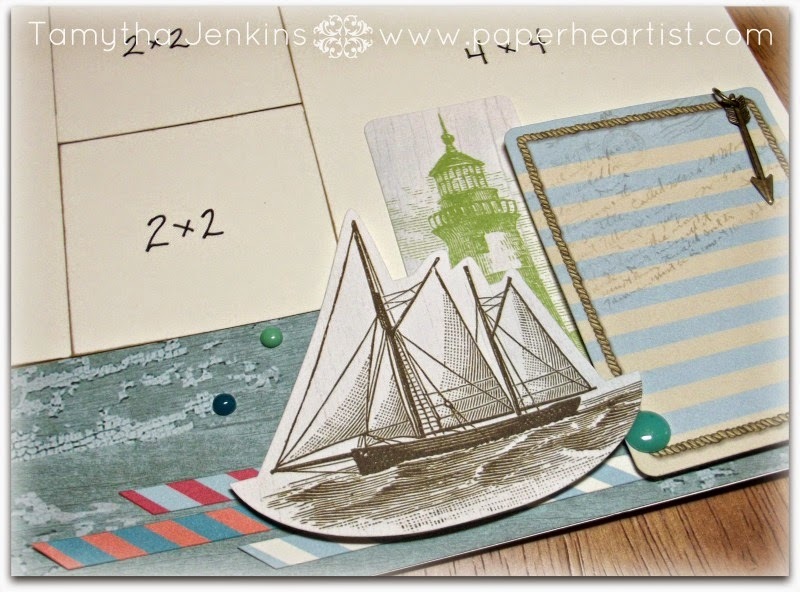 What a great way to vary the levels on your layouts and cards, not to mention that the thinner tape is ideal for cardmakers who send their cards through the mail, as it allows you to have dimension, but not too much bulk for mailing. The Aqua Dots are not new, as they were carried in the last idea book, but one of the things that makes Close To My Heart such a great company to shop with, is that products from one idea book to another can still coordinate with one another. These Aqua Dots are a perfect example of this. Notice the charm on the journal box? I simply used my new piercing tool to poke a hole through the sticker and then attached the faux antiqued gold arrow charm from the new Base & Bling Charms collections called Signature. A couple of notes about two of these stickers. I neutralized the top half of the lighthouse sticker with the baby powder, so that it would not stick to the the photo area. I'll be putting photos on this layout later and rather than worrying about trying to peel it up, I can simply slide my picture behind it. Same goes for the lined journaling sticker, except rather than using powder, I just didn't peel the backing off of my foam tape. There is foam tape in the upper corners to keep popped up, but again, I can just slide my photo behind it. Before I go, I just want to let you know what the special promotions are for August. If you either already like the pocket style of scrapbooking or have wanted to try it, the first special is perfect for you. 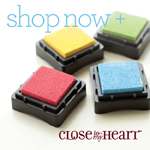 Purchase any of Close To My Heart's Picture My Life scrapbooking kits and you can pick out any one of the eight 10-packs of our Memory Protectors for only $3! That's a savings of 70%! Second, this month's Stamp of the Month is called "What a Hoot" and even though I'm not a fan of Halloween, I must say it's a cute set. As always, you can pick up the Stamp of the Month for only $5 with any qualifying purchase of $50 or more. Of course, you can also pick it up for $17.95 without an additional purchase. 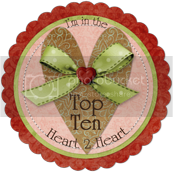 I hope you've enjoyed my project and that you will return frequently to see the expanding additions to this fantastic blog hop. 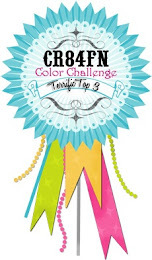 So go ahead and check out all of the artwork by clicking on the thumbnails below. Happy hopping! Your layout is really fabulous. Great work. I love the seaside paper. Thanks for adding the closeups... I love seeing the details. Great layout! This is a stunning layout!!! I love the beautiful clusters and all the photo wells! I will be using this for inspiration. TFS! I love all the detail. Really a beautiful layout. Wow your layout is beautiful! Love the new Seaside paper. 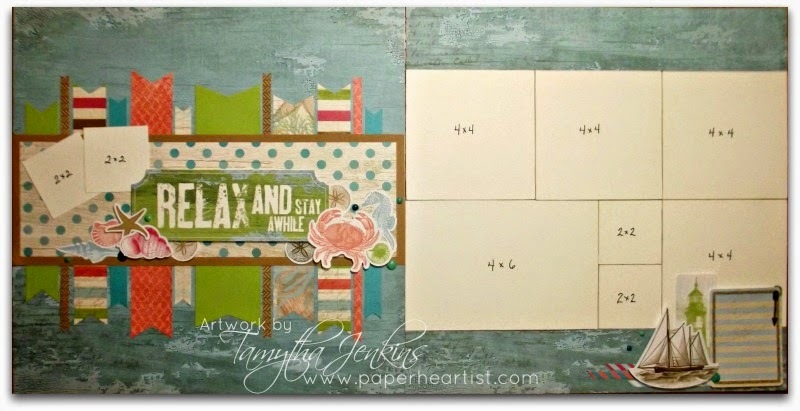 What a stunning seaside layout, love your element clusters! I LOVE this layout! I like all of the colour on one page and pics on the other. Your layouts are gorgeous. Love all the details! Your layout is just beautiful!! 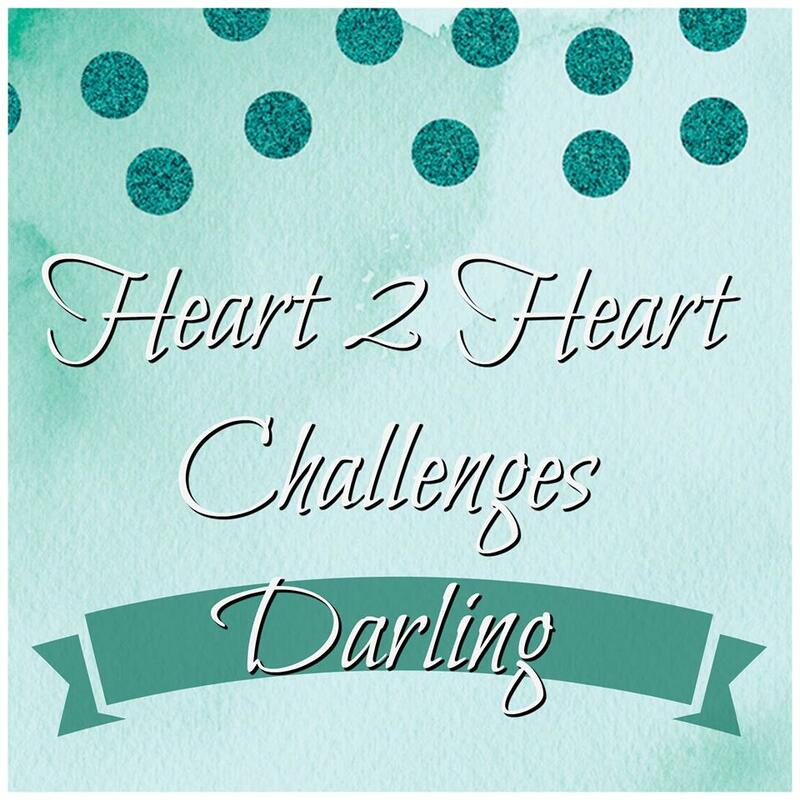 Love your layout - it is really lovely! This is such an awesome paper pack! I love the colors! The left page would make a perfect album cover page too!